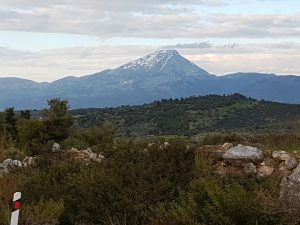 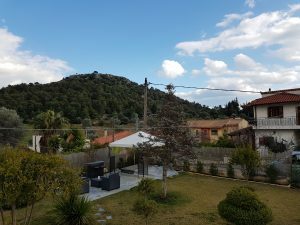 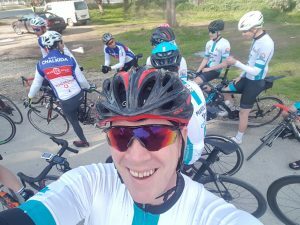 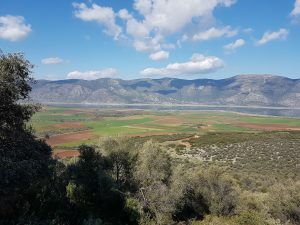 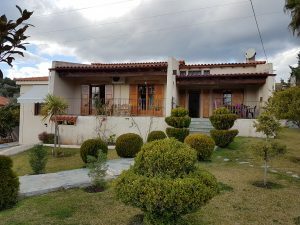 I’ve just returned from a 7 day training camp on the wonderful little island of Evia, just north east of Athens, with another 8 members of Manilla and thought I’d put a few words together of my experience. 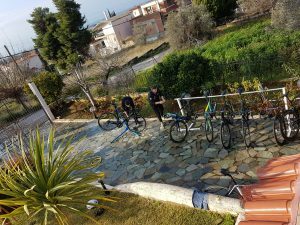 The week was made even more enjoyable by our host, Steven Frost @ Greek Cycle Holidays, and his excellent villa that was our base for the week. 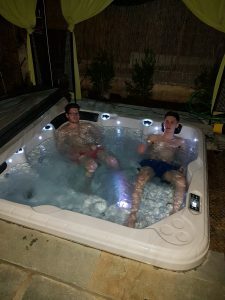 From the food he cooked for us to the hot tub, and from the bike shed to the comfy living room where the team spent their evenings essentially making fun of everyone else all night and also from the foam rollers and protein shakes provided to aid in recovery and prepare you for the next day, it is a stunning location to base yourself for a tough training camp. 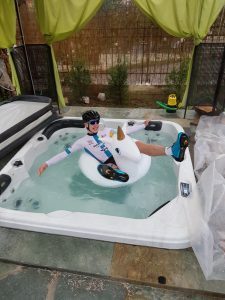 Steven goes out of his way to ensure his guests are looked after properly whilst all the time leaving us to our own devices to enjoy the time we have there. 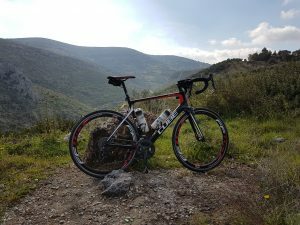 The rides are planned meticulously to ensure the routes are viable, the road surfaces away from the main towns are excellent and provide no rolling resistance whatsoever and all of the climbs are designed to give even the hardest, fittest and lightest of frames a great workout each and every day! 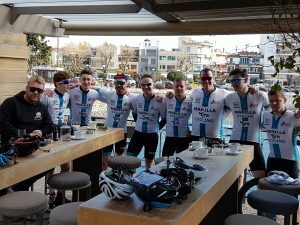 I, for one, cannot wait to return very soon…..and I hope to make it 11 that have completed the queen stage next year!